LOBOS Boards is a company that brings a new take on the way snowboards are made. Pack up and ride. 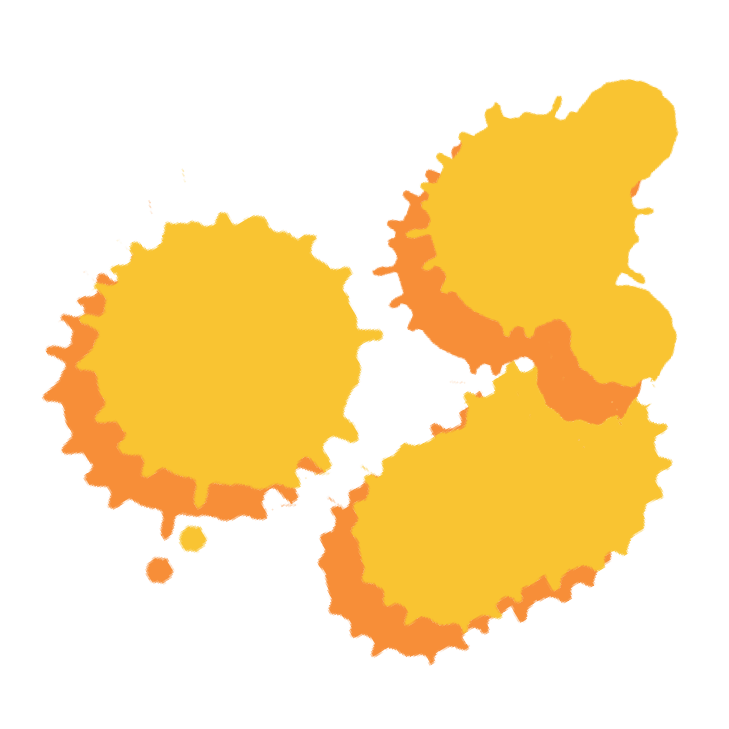 Living Porpoisefully is a blog dedicated to making education fun for kids, specifically on the subject of marine biology. 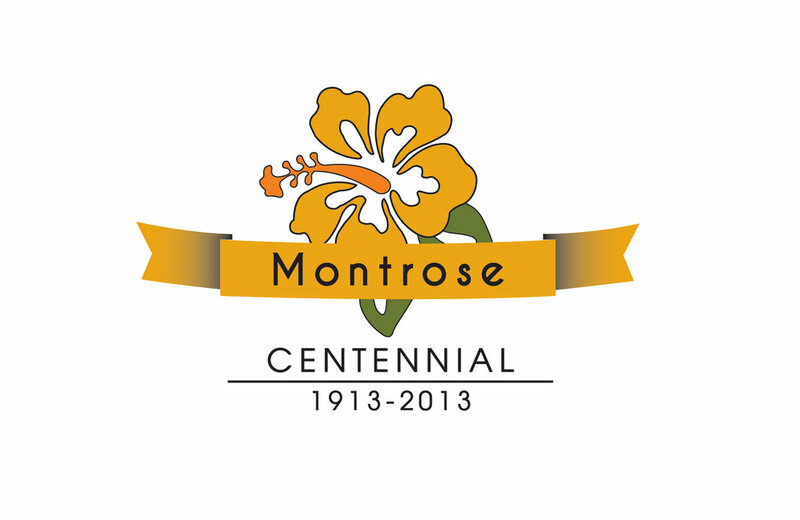 The city of Montrose, located in LA County, had a centennial celebration for which I created a logo to be used on banners and promotional material.